A secluded 20-acre estate located in Ashland. The property is reminiscent of upper class homes of the 1930s & ’40s. 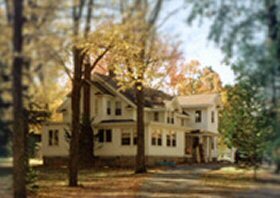 Lodging includes private guest cottages, served with full breakfast.